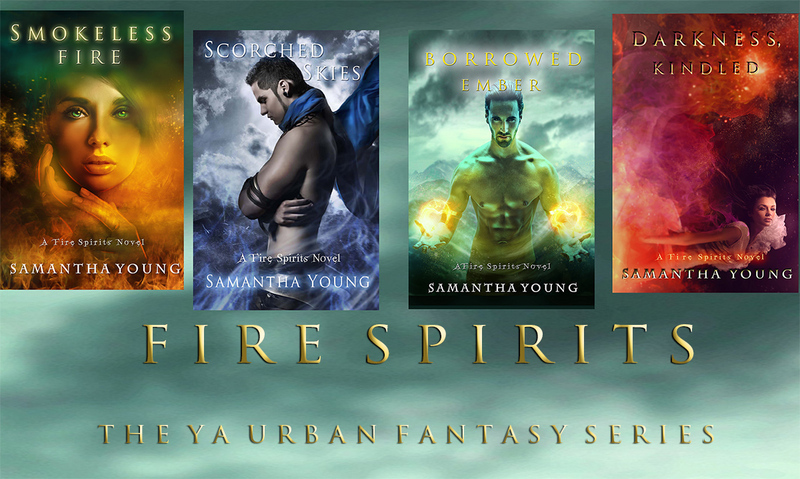 Welcome to the official blog for Fire Spirits, the brand new YA urban fantasy romance series by author Samantha Young. The first novel is amazon bestseller, Smokeless Fire, and it's OUT NOW in ebook and paperback. The Second novel, Scorched Skies, is also now available in Kindle edition!! For the last two years Ari Johnson's life has been anything but normal, and on her 18th birthday, when her friends surprise her with a gimmick genie claiming to grant wishes, Ari discovers the truth. The tragic and strange occurrences surrounding her 16th birthday were not coincidental and her life is never going to be the same again. Ari's real parents are not normal. They are not loving. They are not human. The Jinn? What a great storyline! Beautiful cover! Cannot wait! Ooo sounds so intriguing! I can't wait. Love the cover art! i am dying to know when the second book will come out! i love it! @ Jessica - wow, Jessica, I'm so happy you've enjoyed Smokeless Fire - uber, uber happy. I love when you enjoy it so much it's a re-read! Team Jai huh? :-p He seems to be winning. As for updates, I'm hoping to be able to post news of Book 2 sometime in December. Cheers for the fab comments. Samantha - I'm so hooked! 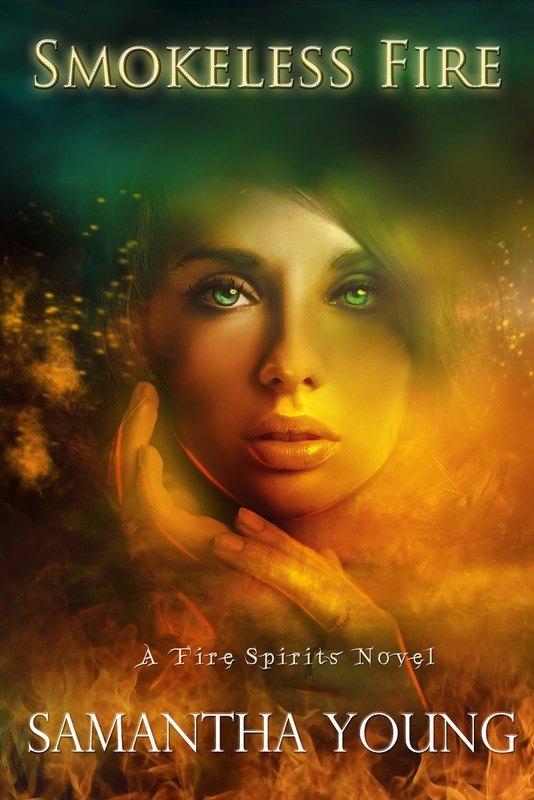 I read Smokeless Fire in 1 day - I couldn't put it down. I love Ari and Jai (they better end up together haha)Cannot wait for the second book! @evolve - :-D So happy you enjoyed it! More Ari and Jai soon, I promise! Just got done reading Smokeless Fire. What an enjoyable read! Couldn't put it down. I am not familiar with Jinn lore and found it to be completely entertaining and riveting. Ari was very relate-able and I loved how loyal she was to her friends and how she struggled with knowing what to do with her future. Cannot wait to read the Scorched Skies! I started w smokeless fire. So loved it. I've read it probably a dozen times already. I was Squimish to read the other books. I'm not a ya reader really but I said what the heck? I loved S-F I would try warrior of ankh series. Loved it. I got the lunamorte series I just finished it so totally awesome I read both series in 2-3 days. Could not put it down. I didn't want to go to work I wanted to keep reading. So I can't wait for scorched skies I am so team ari and jai. Sorry charlie! I love the hot older guy thing. Like Lucien and caia. Can't wait!!! Watermark theme. Theme images by Josh Peterson. Powered by Blogger.